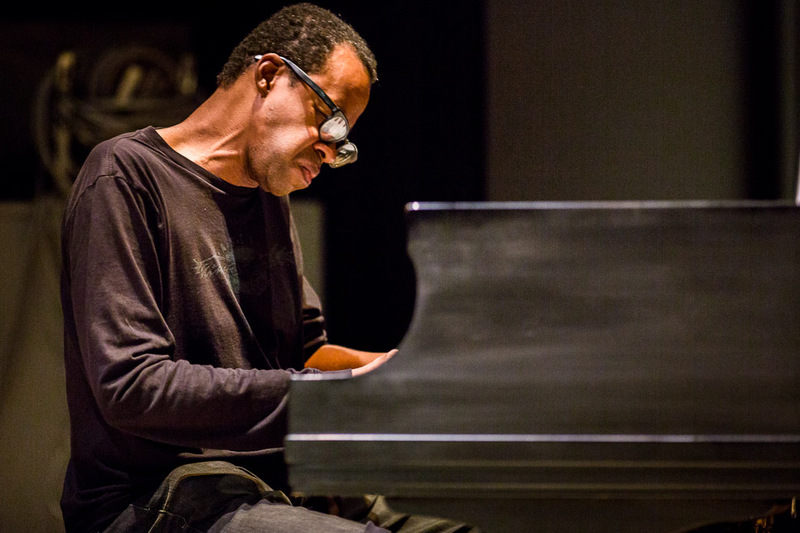 Back in 2013, shortly after the podcast began, Matthew Shipp came by for what became the most talked about episode in the whole series, and now he’s back. Having gotten the biographical information covered in our first talk, today’s episode is me and Matt chewing the fat. One of the most prolific and engaging personalities in contemporary jazz, Matt brought along some great stories for our second sit down.